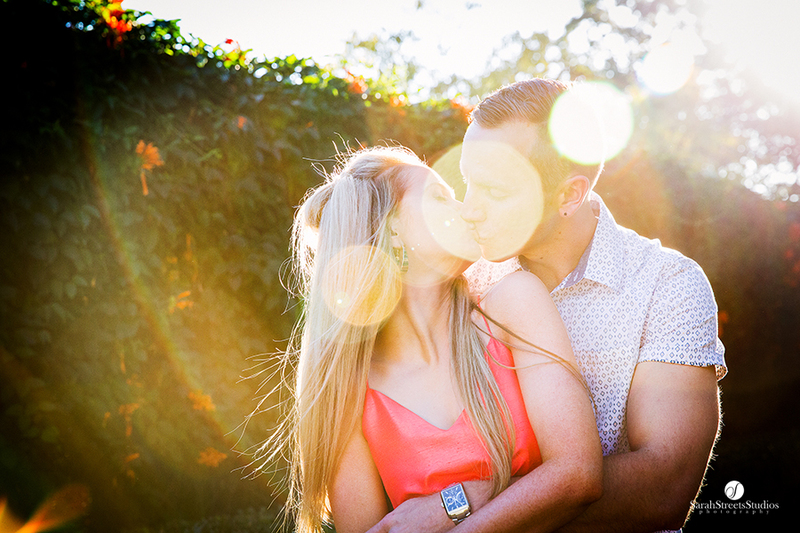 Look at this absolutely stunning pair! 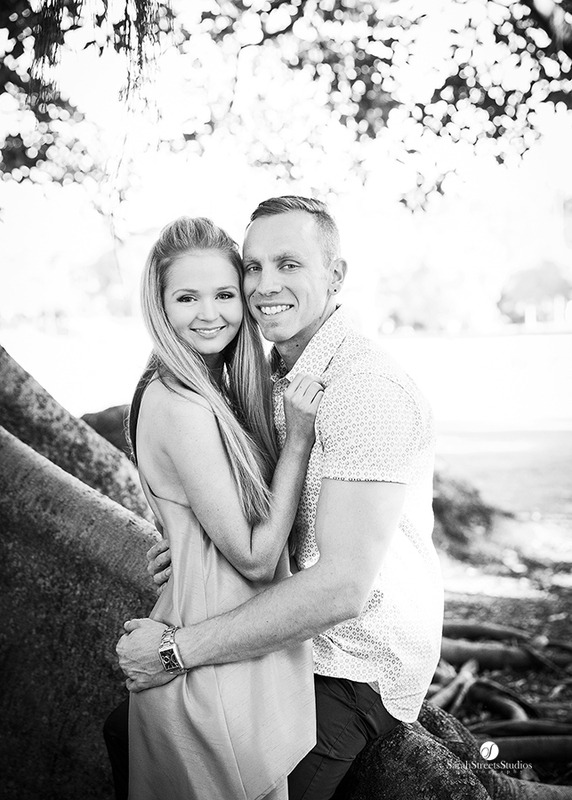 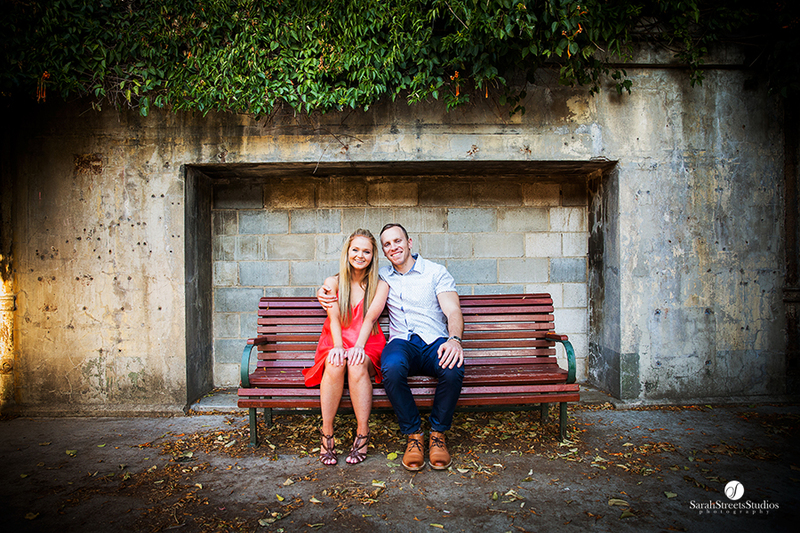 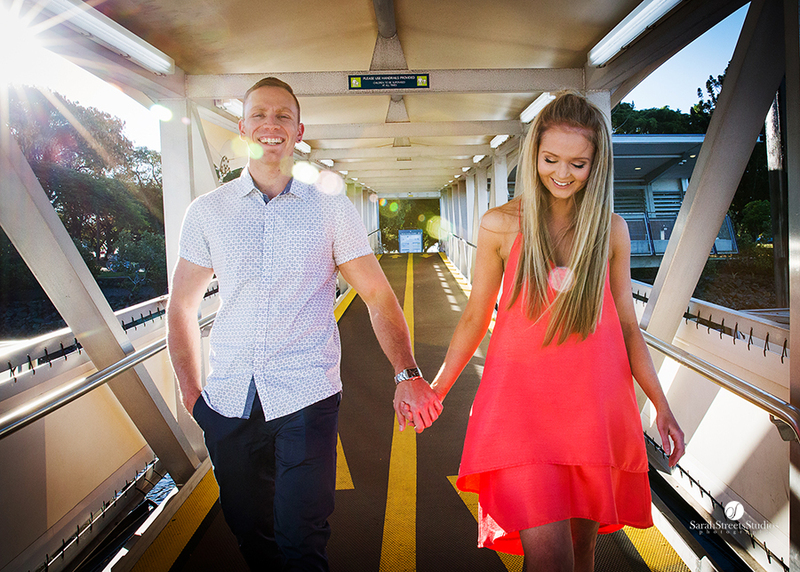 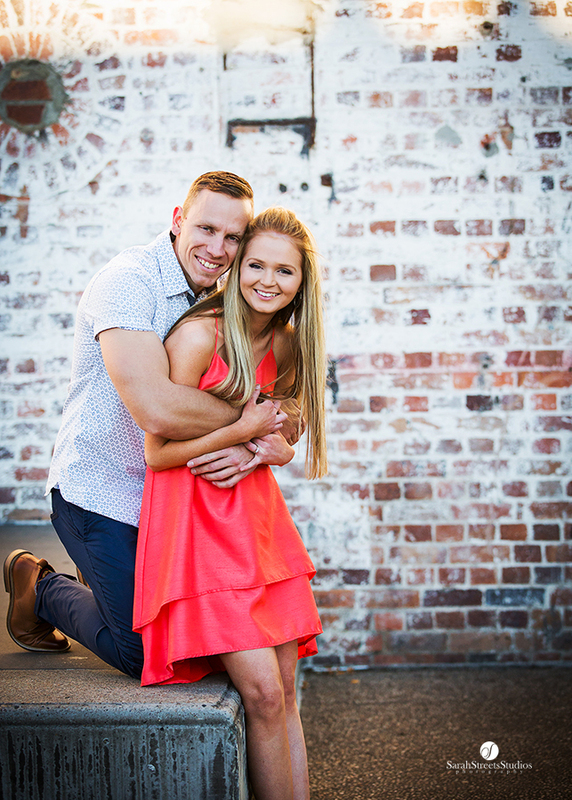 We had so much fun doing Sharna & Ben’s engagement photography session at our very own Brisbane Powerhouse located in New Farm. 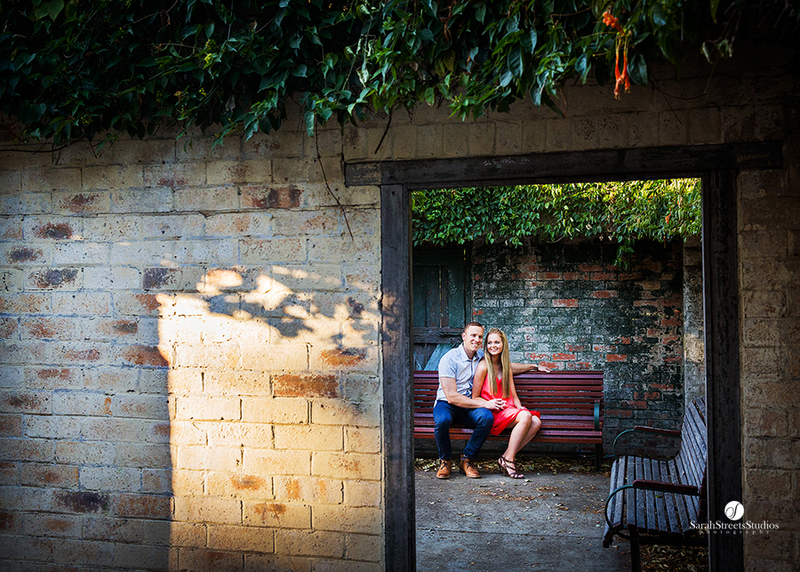 The Powerhouse has so many different locations to take your engagement photos in; from the rustic and urban brick work to the ferry station and the gorgeous park setting.